Our plastic insulation bags use a formula specifically designed for the baling of loose materials or compressed materials. Constructed of PolyPak Rhino™ film, our insulation bags have high impact strength and excellent tear and puncture resistance. Rhino™ film has the unique quality of low creep so the package remains square for better looks and easier stacking. Its outer low slip surface is great for stacking and shipping while its special inside surface allows for easy opening and more efficient loading and superior sealability. 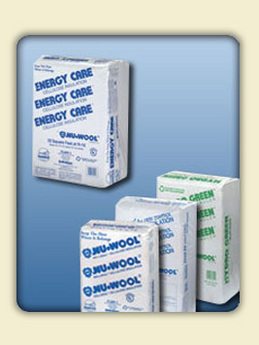 Available in custom sizes and colors, these commercial insulation plastic bags can be printed to your specifications.